Judy Garland, Patsy Cline, Billie Holiday, Edith Piaf and Maria Callas all together on the same stage. Five great women of art and history come back to life for an hour and a half thanks to the talent of one woman: Bernadette Robinson. Songs for Nobodies is a fantastic tribute to these immortal artists. Specially written for the leading lady, the play turns into a display of emotion and music with a dynamism one would not expect from a play that has just one actor. You can get your ticket for the musical from £15. Stalls: The stalls offer a very good view of the stage. The central seats cost approximately £90, but you can find other seats at much more affordable prices: £65, £45 or £30. The last rows can cost as little as £15. Circle: The amphitheatre is divided into two areas. The front area offers the best views of the stage, with seats ranging from £90 to £45. The back rows have the cheapest tickets. Welcome to 90 minutes of memories, hits and lots of music. 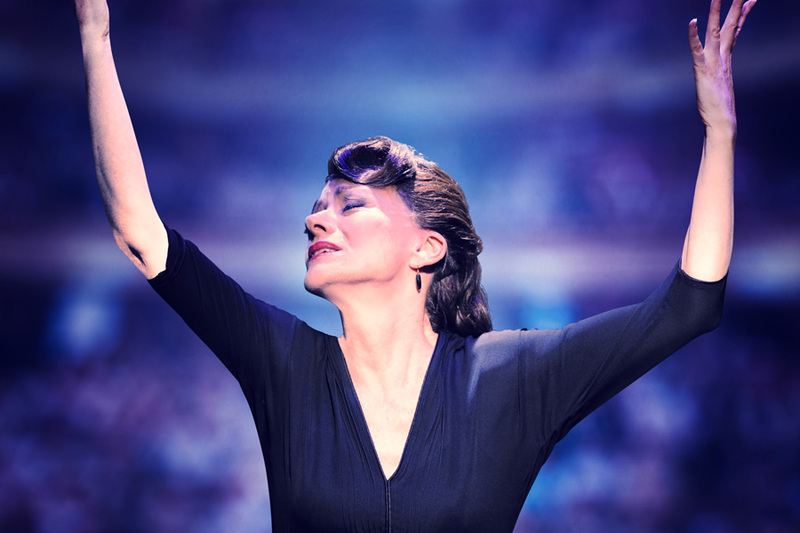 Accompanied by a live orchestra, in this play Bernadette Robinson shows off her acting and vocal talents in what can only be described as an authentic theatrical master class. 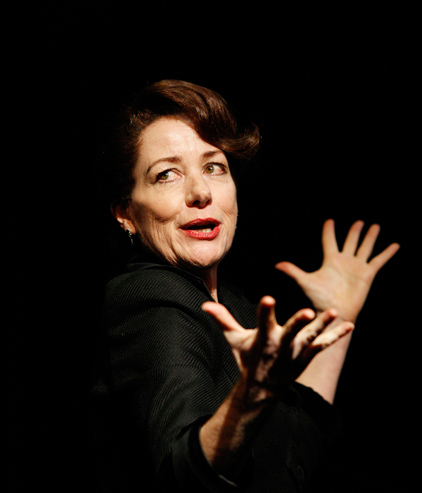 Versatile and direct, Bernadette will journey through the life of five immortal stars of music: Judy Garland, Patsy Cline, Billie Holiday, Edith Piaf and Maria Callas. This Australian actress is a well-known musician who has been nominated for the Helpmann Awards and has performed all over the world, including such cities as Buenos Aires, Singapore, Paris, San Francisco or Tokyo. How can I get to the Ambassadors Theatre? The closest tube station is Leicester Square, only 250 m away. If you choose to come by train, the closest station will be Charing Cross (650 metres). If you take the bus, you can take routes 14, 19, 22, 24, 29, 38, 40 or 176. You will also enjoy a 50% discount if you park in a Q-Park. Services: the theatre has two bars and offers its users light snacks. Accessibility: Due to the theatre’s limitations, people with disability can only be accommodated if they are able to transfer from their wheelchair to a theatre seat. The theatre’s qualified staff will be more than happy to help you if necessary. Stairs: there is only 1 step from the street to the lobby, but from the lobby to the Stalls there are 26 stairs, and just 5 to the amphitheatre. There are no adapted toilets. Guide dogs will be allowed into the theatre. If you prefer, you can also leave them with our staff during the show. Recommended age: TBC, a minimum age has not yet been established, but it is recommended that children should be at least 8 years old. Some scenes feature smoking and drinking. Children under 5 will not be admitted into the venue. Sometimes shows are available at a lower price than usual. Plan your visit in advance and take advantage of these opportunities. Check and compare prices before buying your tickets. The cheapest seats are in the last rows, both in the Stalls and the amphitheatre. You can see the show for just £15. The prices do not change depending on the date. 2019 performances will take place from Monday to Saturday at 7:45pm, with matinee performances on Thursdays and Saturdays at 3pm. All songs were originally performed by Judy Garland, Patsy Cline, Billie Holiday, Edith Piaf or Maria Callas. 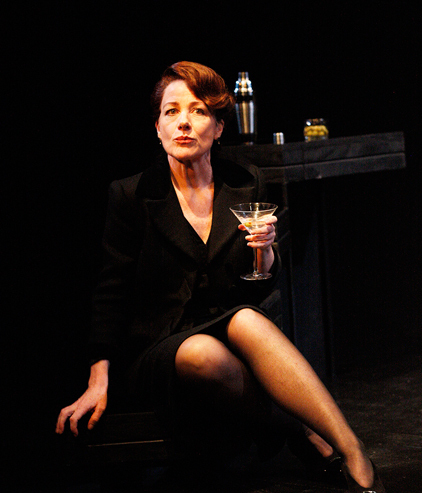 This is a one-woman show performed by Bernadette Robinson.